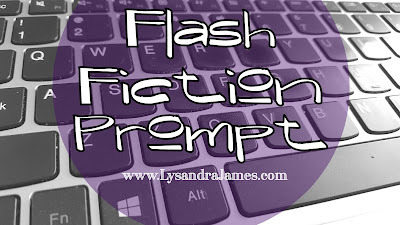 Lysandra James: Flash Fiction Prompt #4 - He should have never been there in the first place. 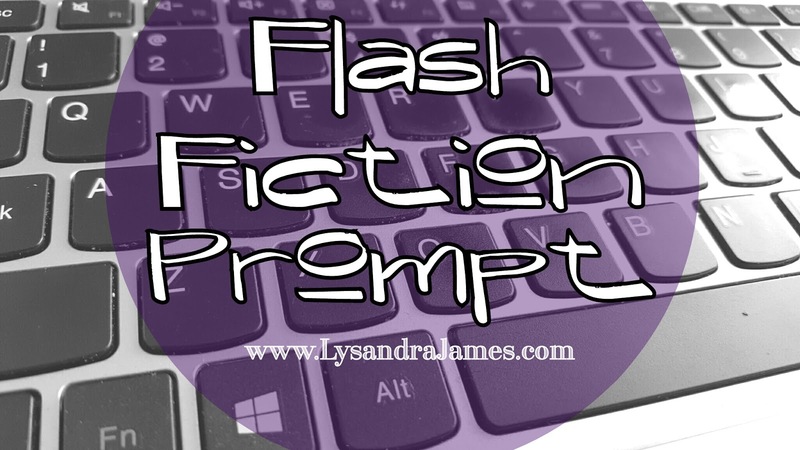 Flash Fiction Prompt #4 - He should have never been there in the first place. Prompt: He should have never been there in the first place. Frank thanked the overly perky woman as she handed him a boarding pass. He dashed to the men’s room just in time to see the janitor place a “closed” sign on the door. Frank’s overburdened bladder cried out for relief. He glanced around then ducked into the next room over. As he heeded the call of nature, voices sounded. Frank’s heart raced. 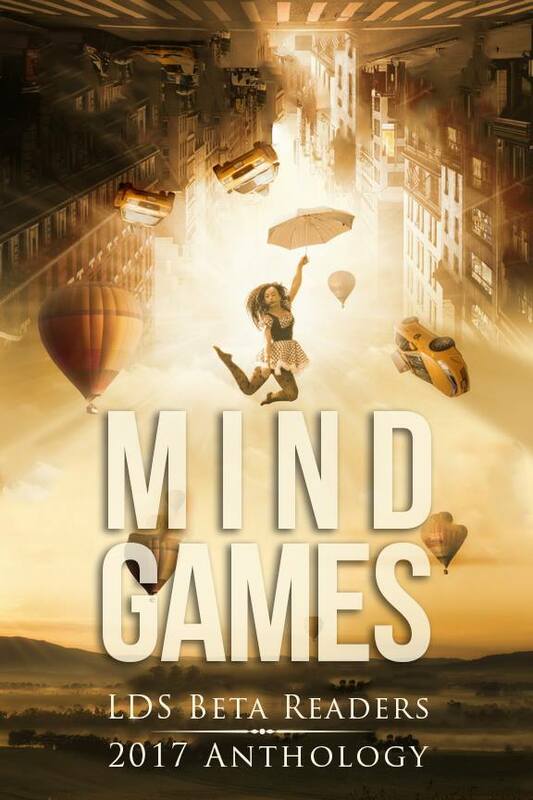 The final boarding call echoed and he nearly groaned. How could Frank tell his wife he missed his flight because he was stuck in the women’s restroom?